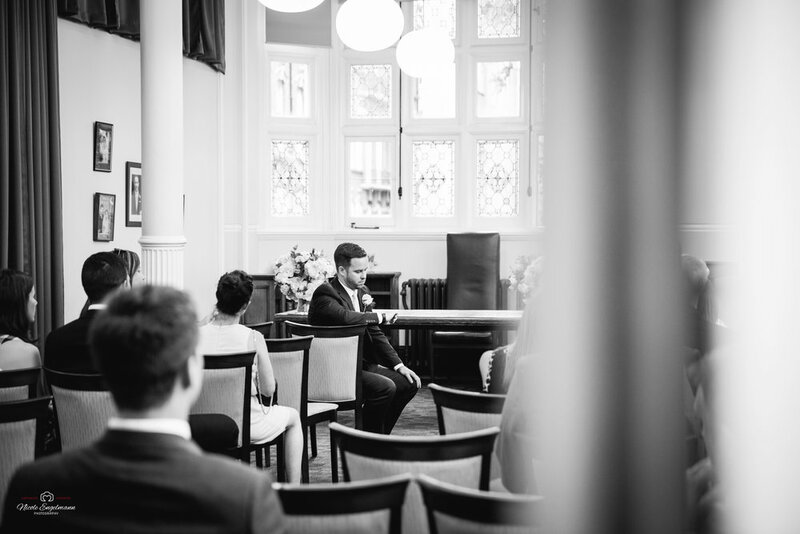 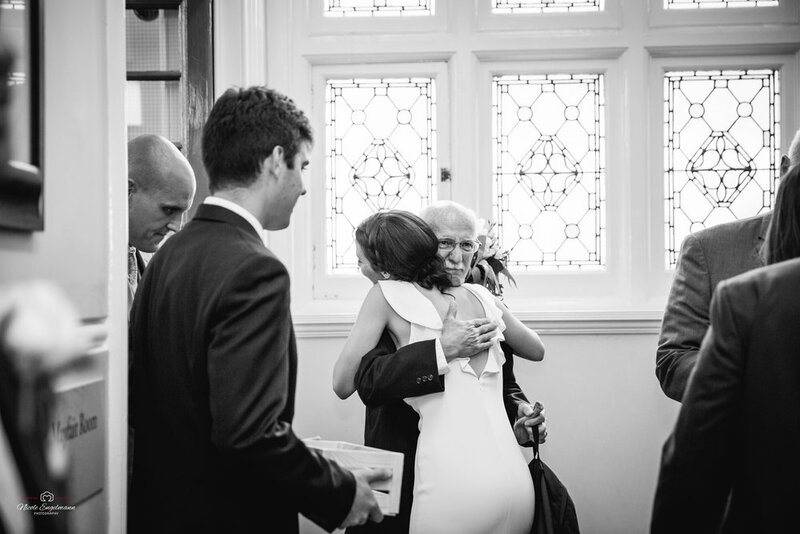 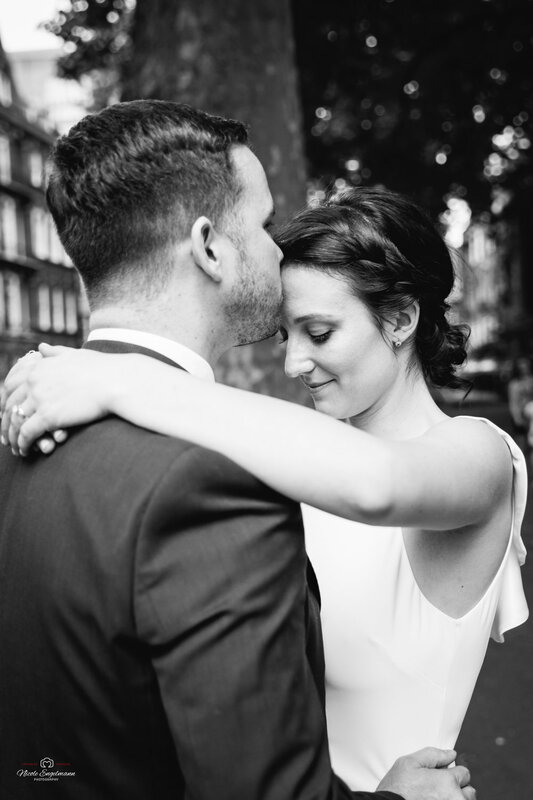 A few months ago I was privileged to capture Hannah & Mike's wedding day. 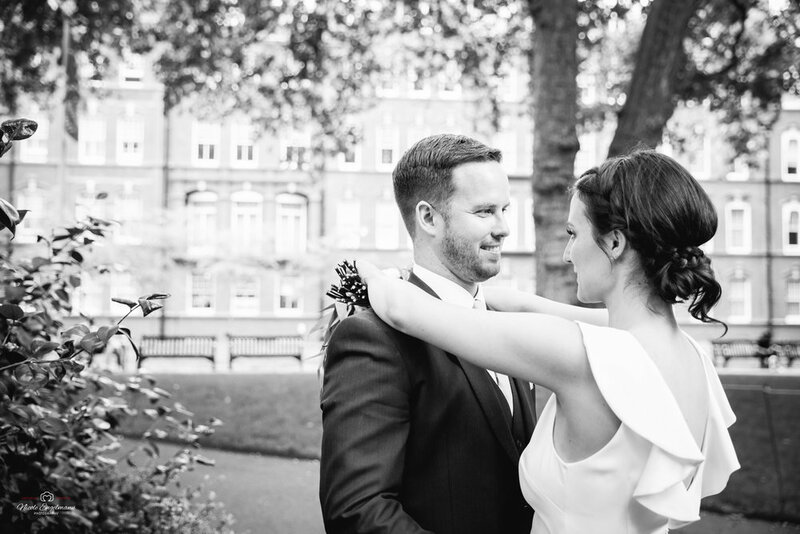 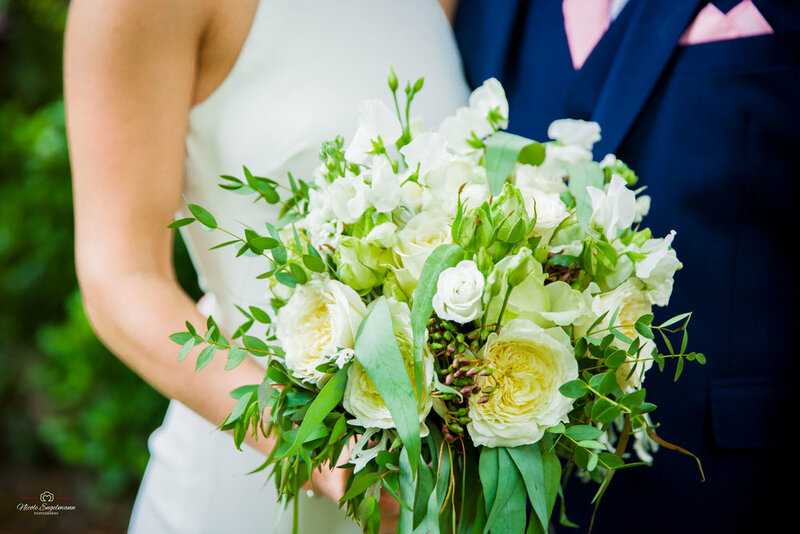 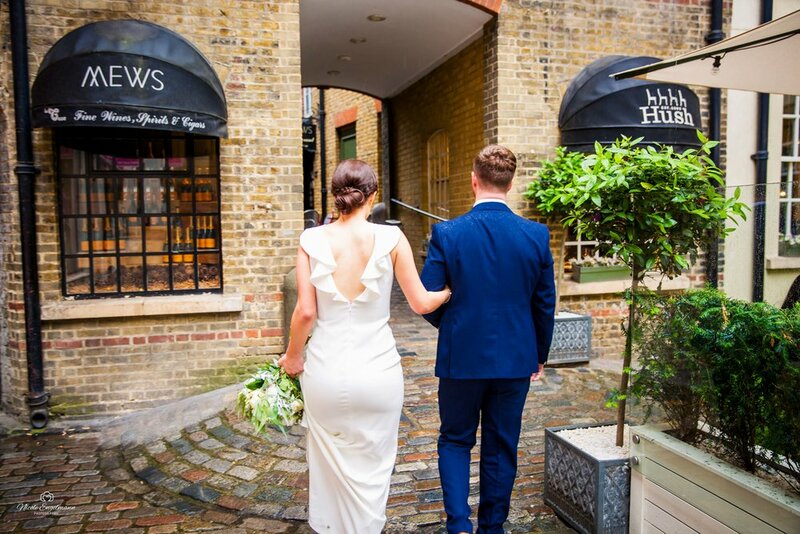 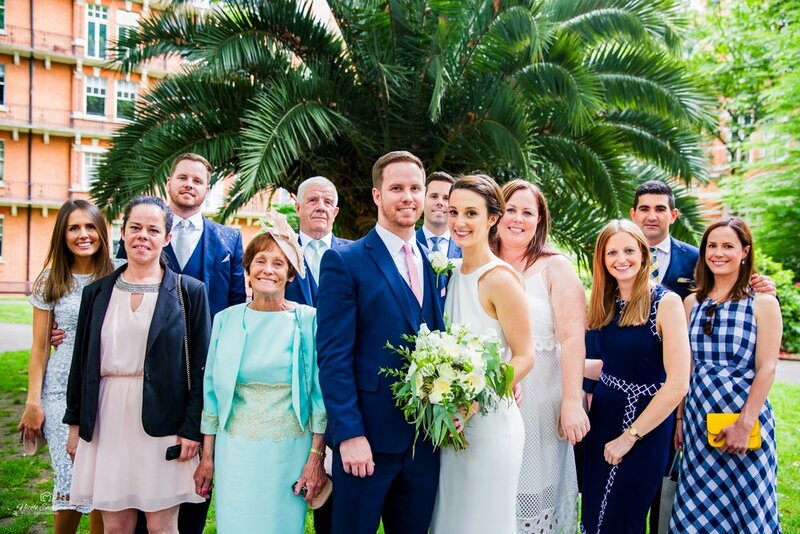 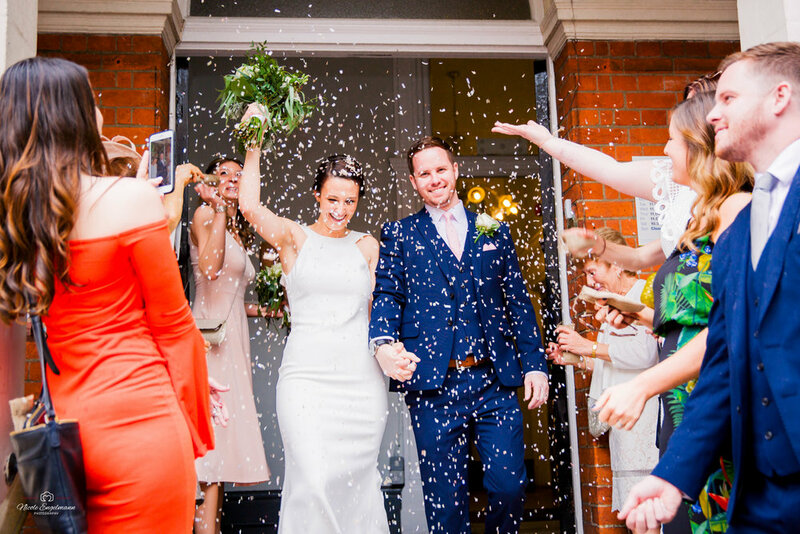 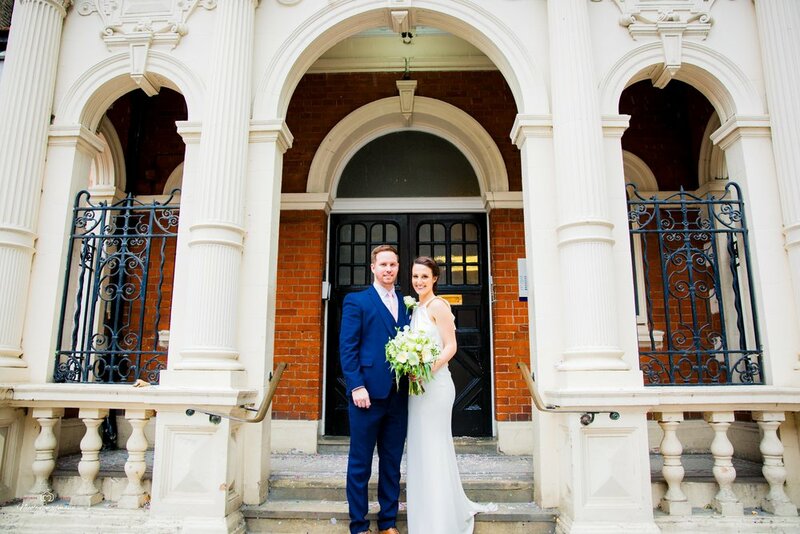 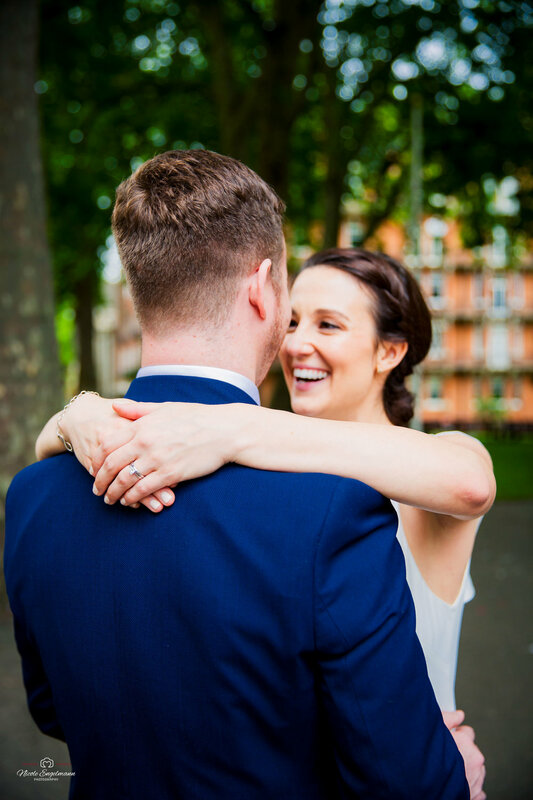 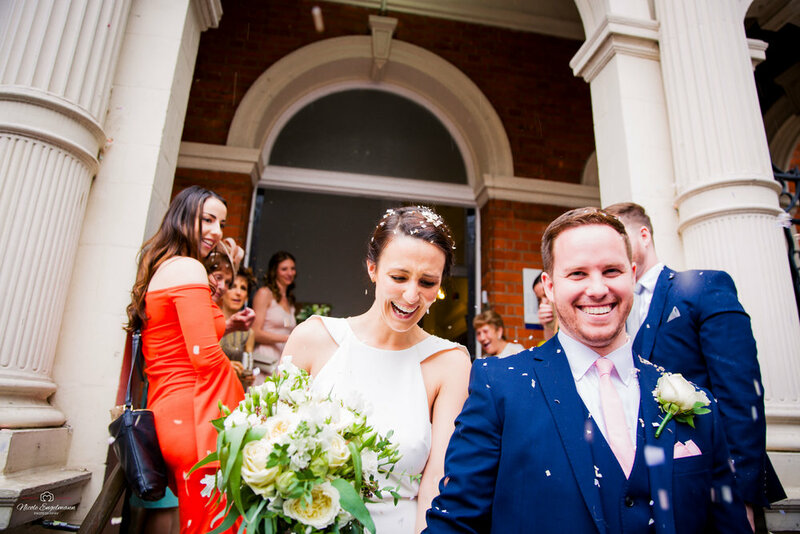 It was a intimate ceremony with their closest family and friends at the Mayfair Library with the reception taking place at Mayfair Mews. 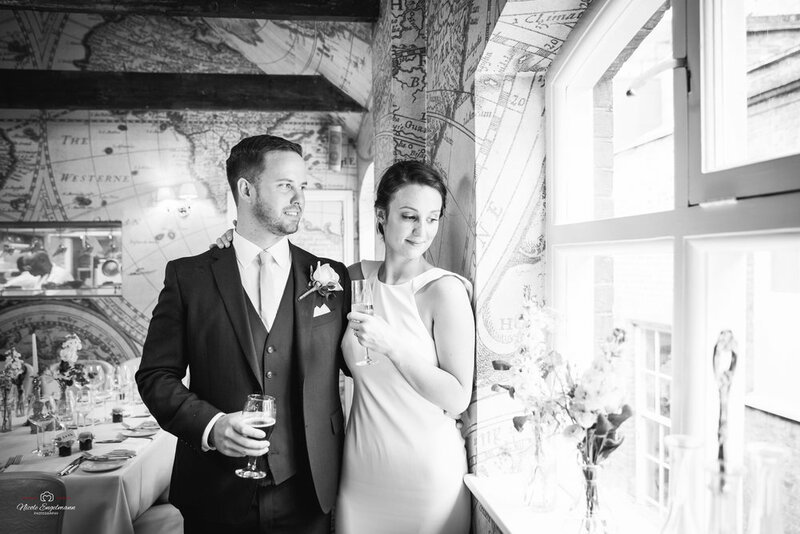 Hannah & Mike have been together for 7 years. 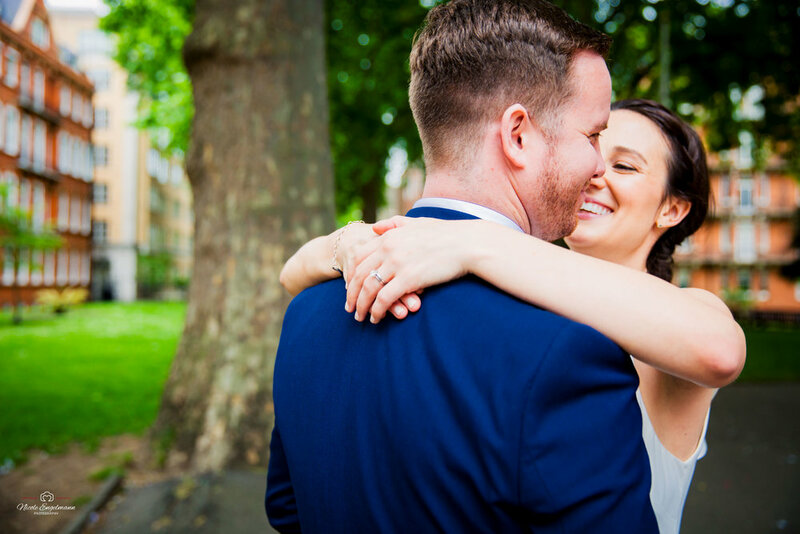 They met in 2010 when Hannah, who is American, was studying abroad in the UK in 2010. 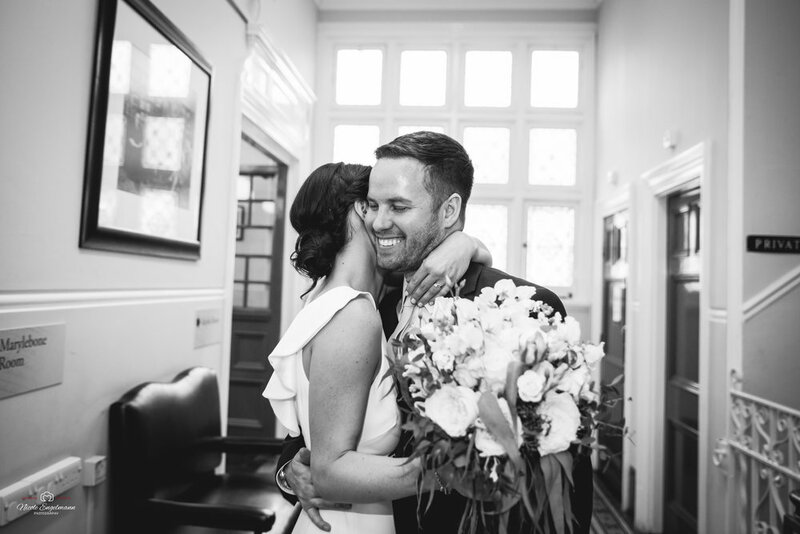 They have had a long distance relationship for a portion of their relationship while both of them were pursuing degrees and careers. 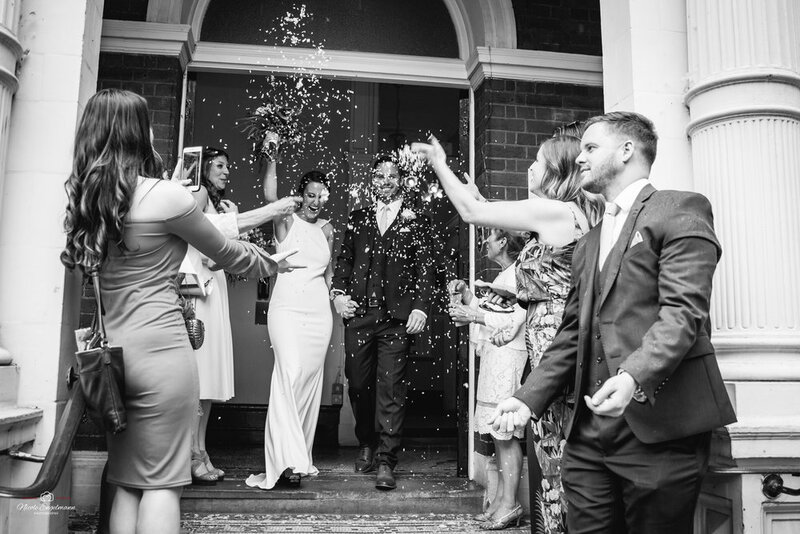 During the span of their relationship they lived in the states as well as Australia and are now back in the UK. 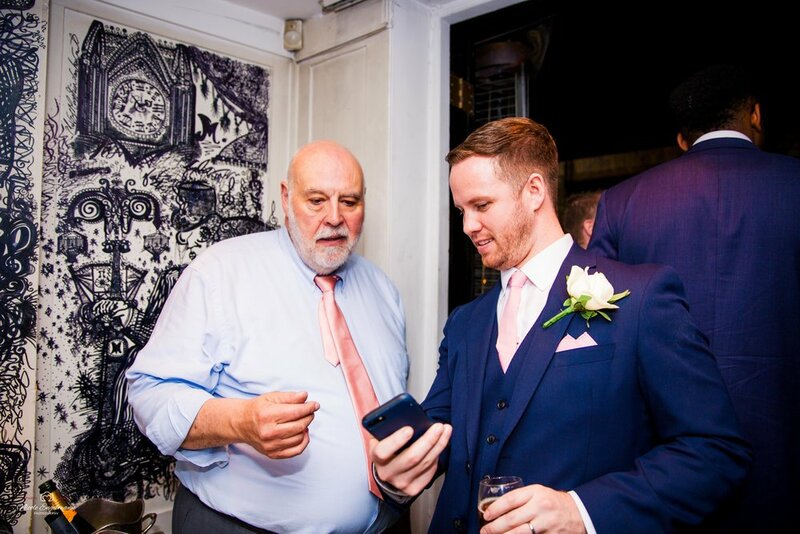 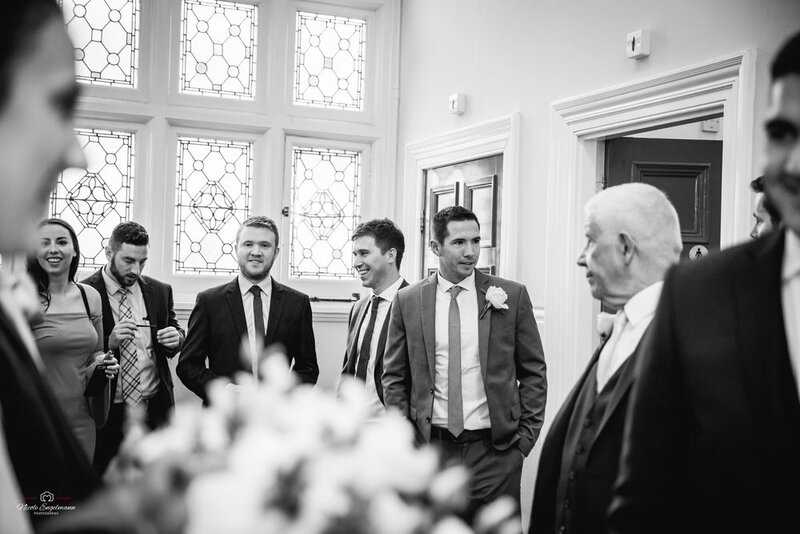 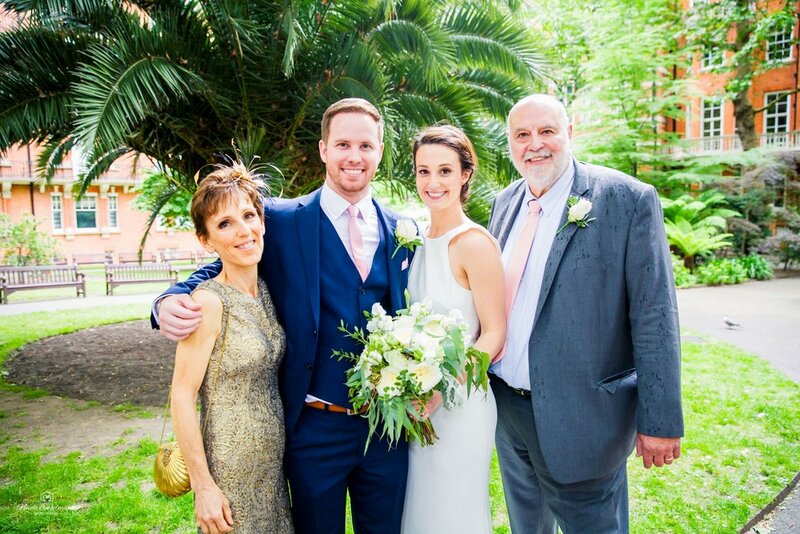 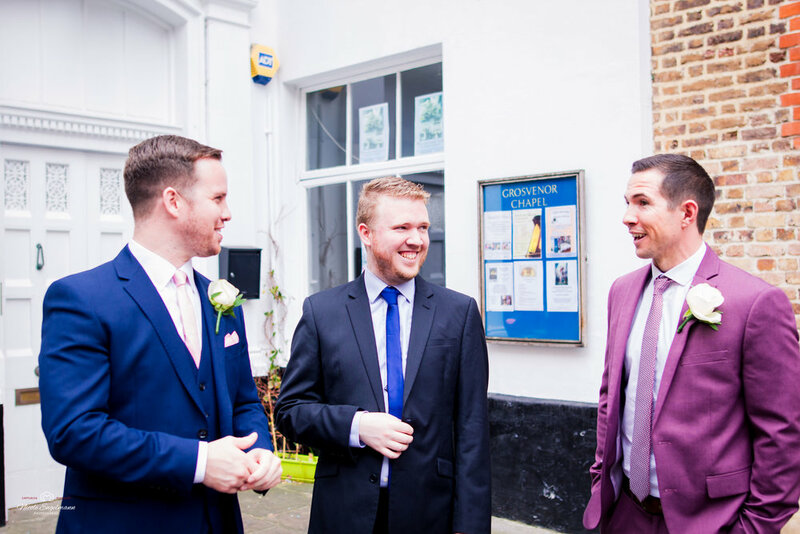 In case you're confused about seeing 2 grooms, Mike has twin brother - Mark, who was wearing almost the same suit apart from a different coloured tie on the day.